A few weeks ago Beaut.two and I were making our weekly stroll through the grocery store. We always start our shopping trip in the produce section. It is pretty. It is plentiful. We are predictable. 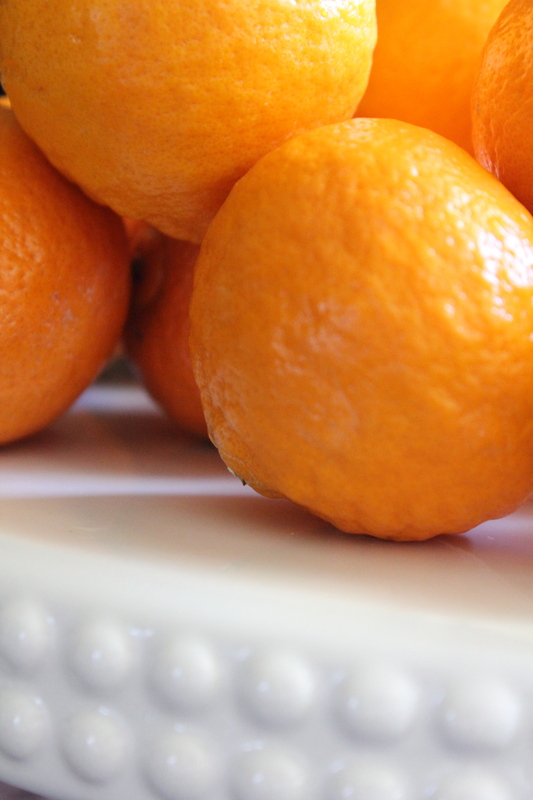 Plus, our produce section offers free samples…even during a regular ol’ Monday! Each week a sweet lady greets us with oranges, apples, tomatoes, star fruit, pears, jicama, you name it. And every week we ‘oh! and ah!’ our way through the tasting. Well, at least I do. My son just looks at me like “Really Mom? It was just a grape. A grape.” But this day a few weeks ago was very different. Beaut.two made his way to the sample lady while I was deeply involved in choosing the perfect bunch of asparagus. Beaut.two quickly headed back to the sample lady for round two while I was seeking the prettiest red pepper. And as I picked up and examined each package of raspberries? You guessed it. Beaut.two was darting back for even more. It was at this moment that I decided to intervene before he single-handily cleaned out the sample supply. 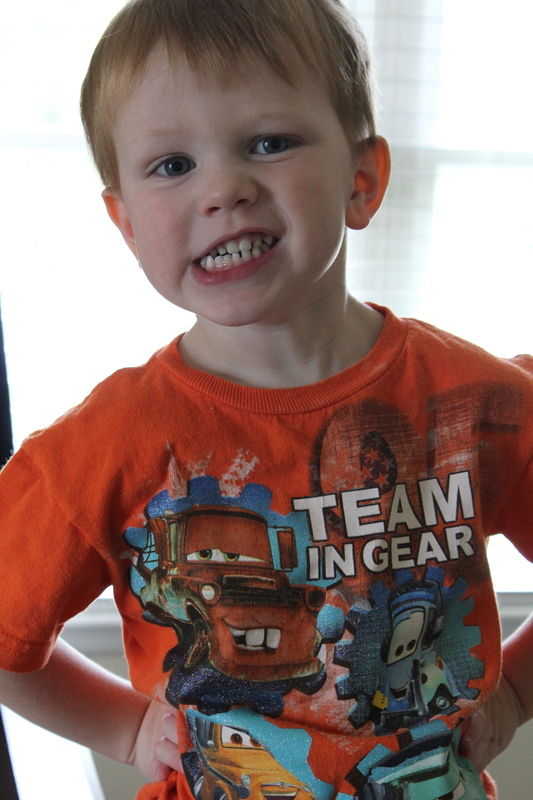 I mean those dimples can be hard to deny. First I apologized. And then I asked the darling sample lady what was making my son come back for more and more and more. 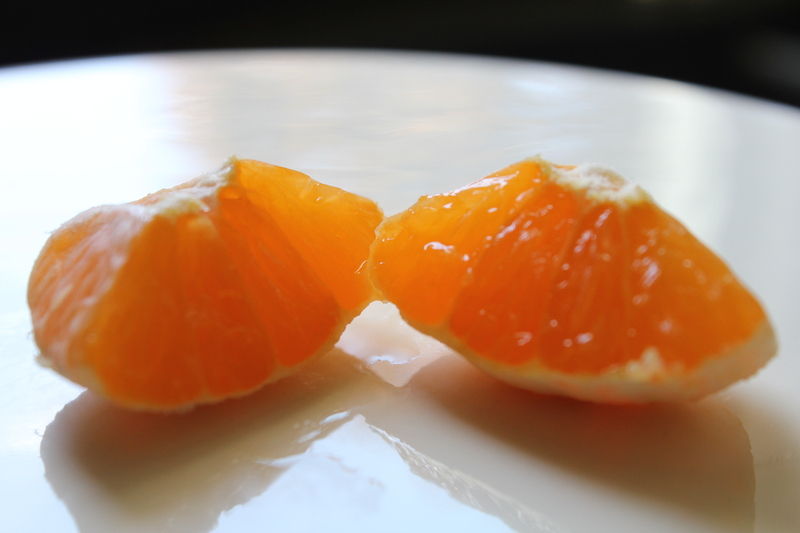 She smiled and proudly announced, “Why, it’s the tangerines. 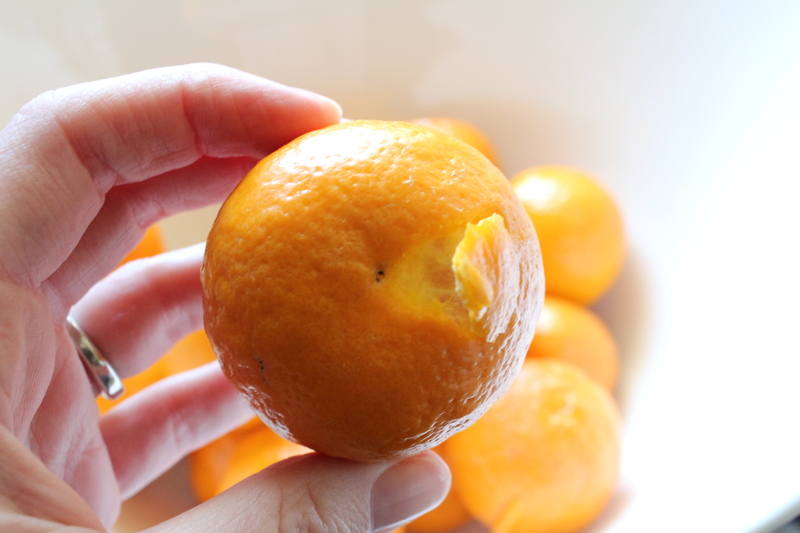 Do you want to try one?” I looked at my son, sweet tangerine juice running down his chin, and decided to see for myself what all the fuss was about. And then I proceeded to “oh! and ah!” and bought 2 bags of them. 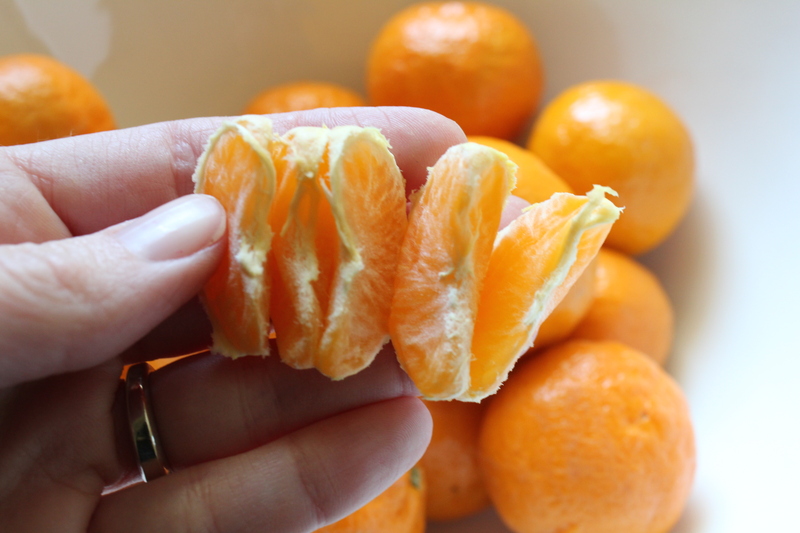 Ojai Pixie Tangerines are just about the most delicious things I’ve ever tasted in my life. 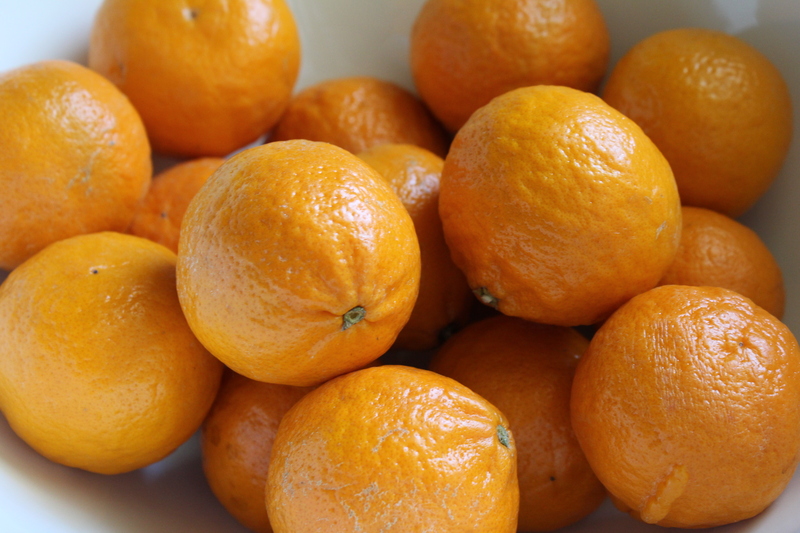 They are grown in southern California’s Ojai Valley and are a springtime citrus treat. 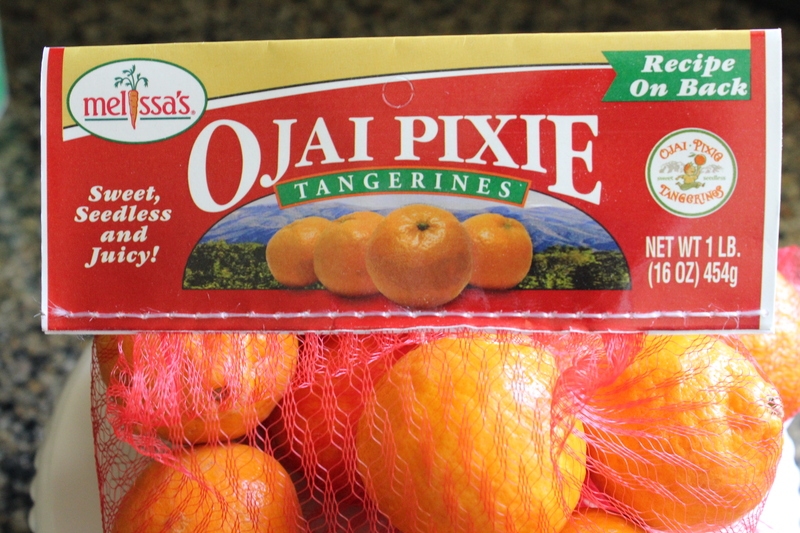 Ojai pixies typically ripen in March and April so they are at their peak right now. And in-season produce usually means on sale produce. And I’ve never been one to pass up a good deal. $0.99 a pound! That’s like less than a dollar. They are little so go ahead and eat more than one. Eat more than two. Eat as many as you want. Who’s counting anyway? 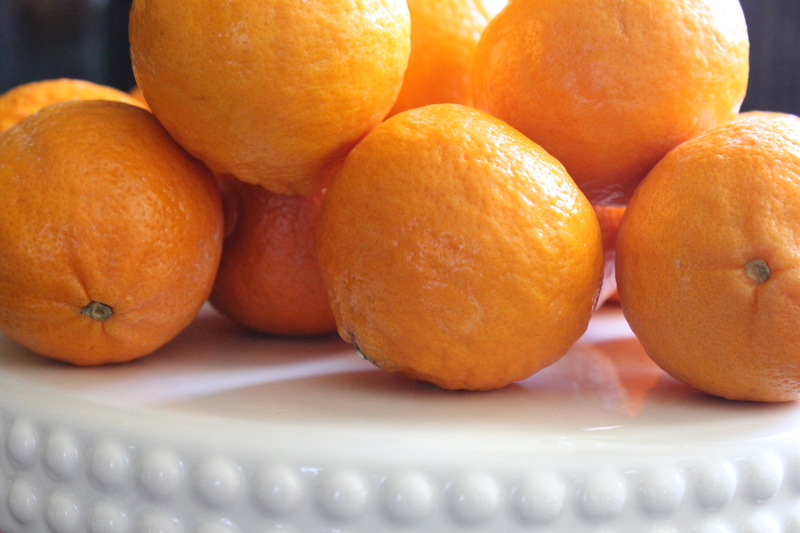 My entire family loves these little numbers and they have quickly become our favorite snack. Well, that and hummus. 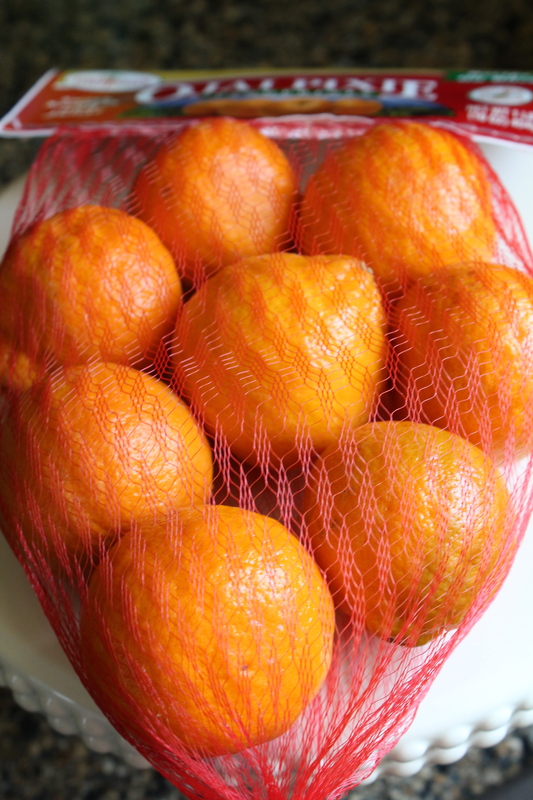 But hummus really has nothing to do with tangerines at all. Except that they are both nutritious and delicious and I can’t stop writing about them. 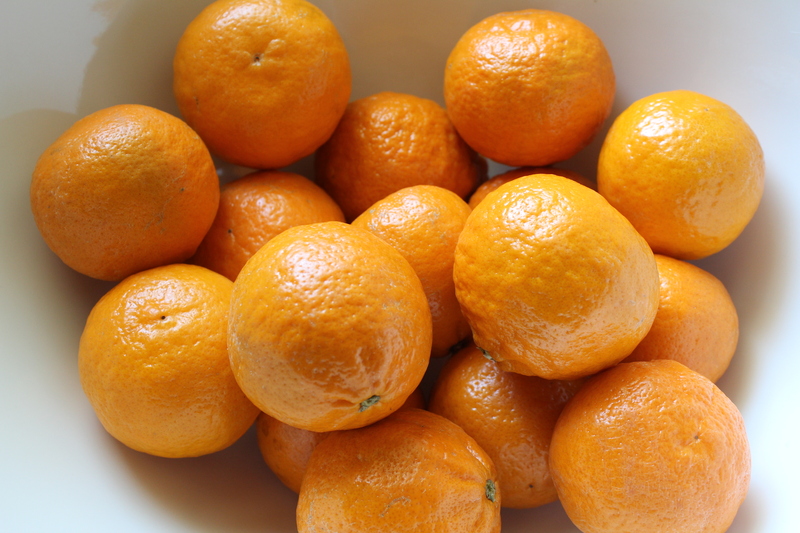 Tangerines, hummus, tangerines, hummus. and oh-so-juicy. Try one or sixteen today. Then add it to the things you love about spring: warmer days, the wonder of flowers and trees in bloom, March Madness, tangerines. 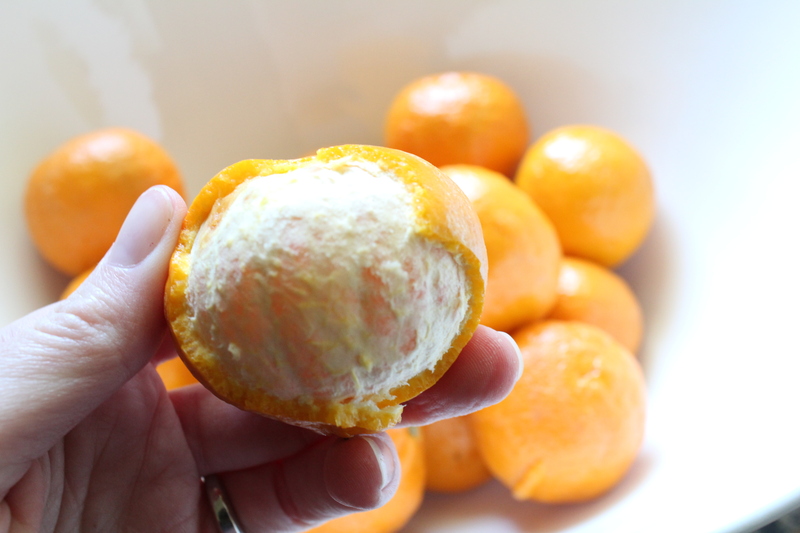 Speaking of tangerine…check out this tangerine-clad hipster. We all have him to thank for this treasure of a discovery!